Wheel alignment may seem like it is something that you don’t need to worry about very much. However, your wheel alignment ought to be looked at much more frequently than most Londoners realise. Why is this and what does running around on incorrectly aligned wheels mean for your car? When you bump up and down kerbs and face the disruption to your normal driving that you’ll get when you head over a series of speed bumps, your car’s wheels will inevitably become out of kilter with one another. Since Londoners face more of these sorts of obstacles than nearly anywhere else, it is little surprise that your wheels stop lining up in a perfectly parallel manner. 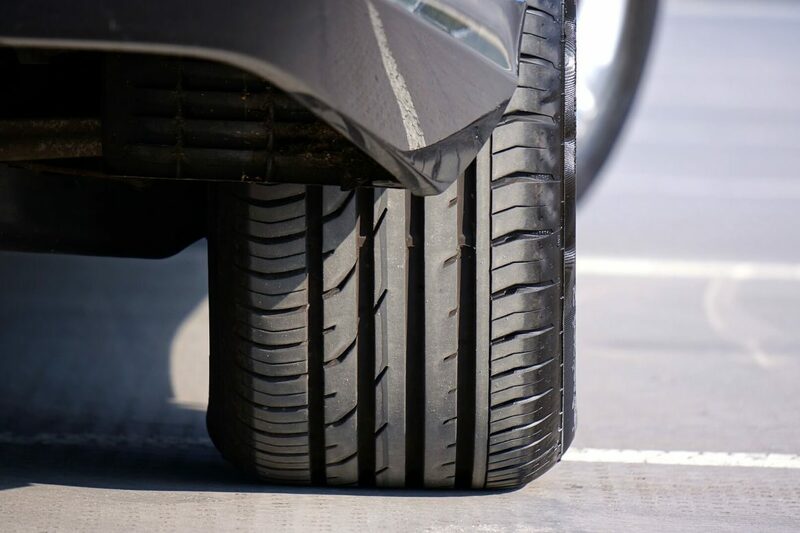 If each of your car’s pairs of tyres is not lined up to face in the same direction as each other, then they are pulling in slightly different directions. On London’s roads, which are often laden with potholes, this can mean your wheels really get out of shape. As such, your engine has to work harder to overcome the problem which is wasted effort. Misaligned wheels cause a lower level of fuel efficiency and the worse their alignment, the greater the problem. As such, having your tracking adjusted should pay for itself in lower fuel costs over time. Get wheel alignment in London from experts at DAT Tyres and start saving! If your tyres are driven on when they a misaligned, then you will also face the completely unnecessary issue of radial tyre wear. Because misaligned wheels pull against one another, one section of the tyre faces greater levels of friction from the road surface every time that it rotates. As a result, you can end up with a thin section of rubber which has prematurely aged. Since you need to replace tyres which are worn down – even if it is just one section – this is a cost you could do without. Of course, partially worn down tyre tread is not just a financial burden. It also means that you don’t grip the road as well. With worn down tread, you may not be able to drive away as well in wet or icy conditions. You could even lose control if you need to avoid something on the capital’s busy streets at the last moment, too. Don’t underestimate the importance of your wheel alignment.